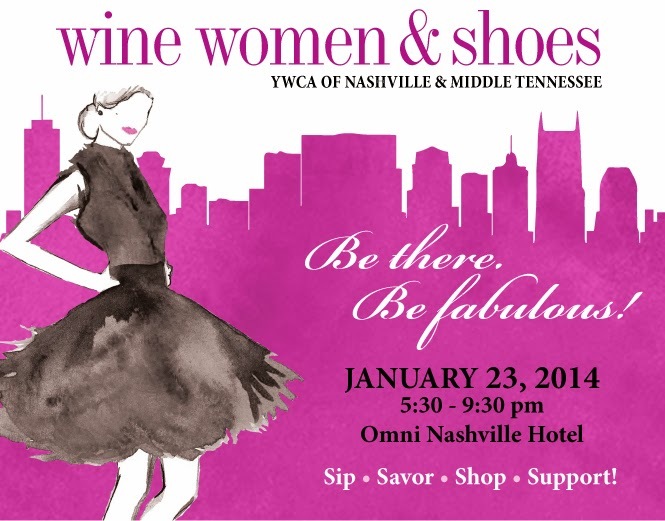 This Thursday marks the 2nd annual Wine Women & Shoes event hosted by The YWCA. Grab a group of your best gal pals and enjoy Wine, Snacks and Shop for Shoes! Each ticket provides you with admission to the signature event beginning at 5:30 p.m. featuring wine tastings, culinary treats, auctions, a walk-around boutique marketplace, and fashion show. *Tickets also include a 1 year subscription to Nashville Lifestyles.